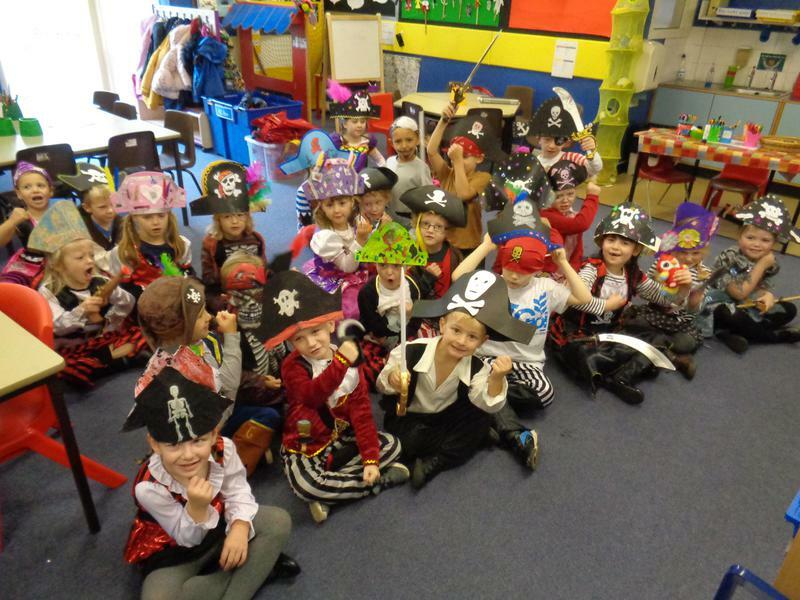 We dressed up as pirates for pirate day and we even made our own pirate hats for homework! 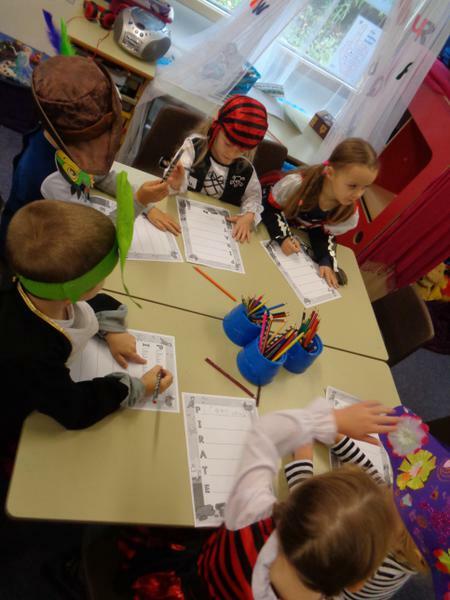 We wrote our own acrostic pirate poems! 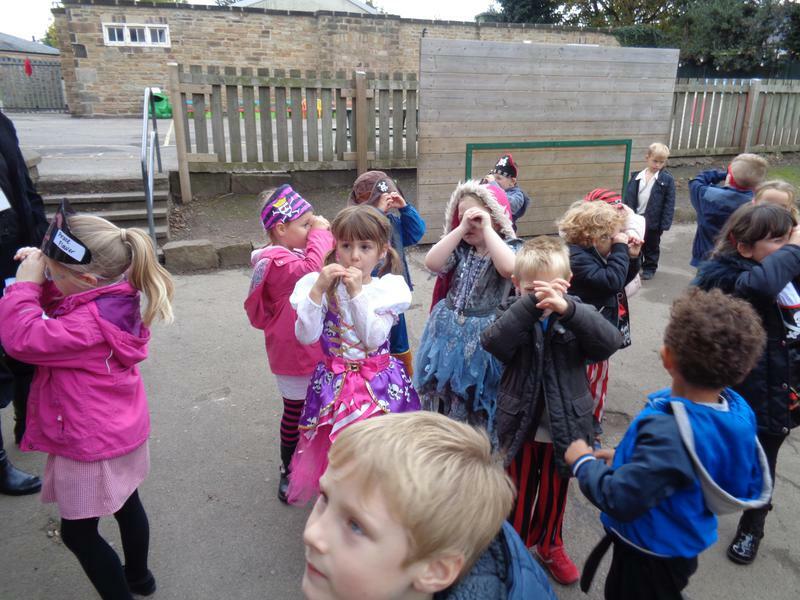 We followed a pirate map and directed each other around the school. 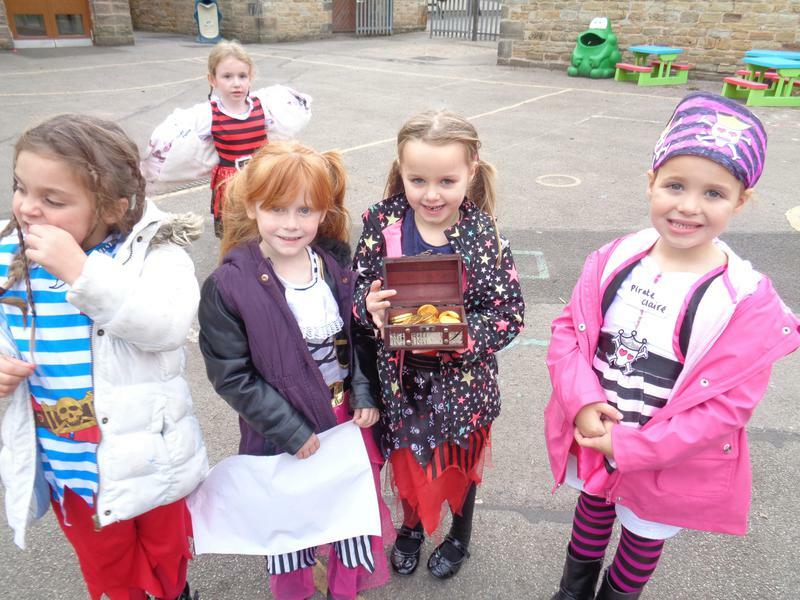 After following the map we found treasure! We played a game of ship shore! 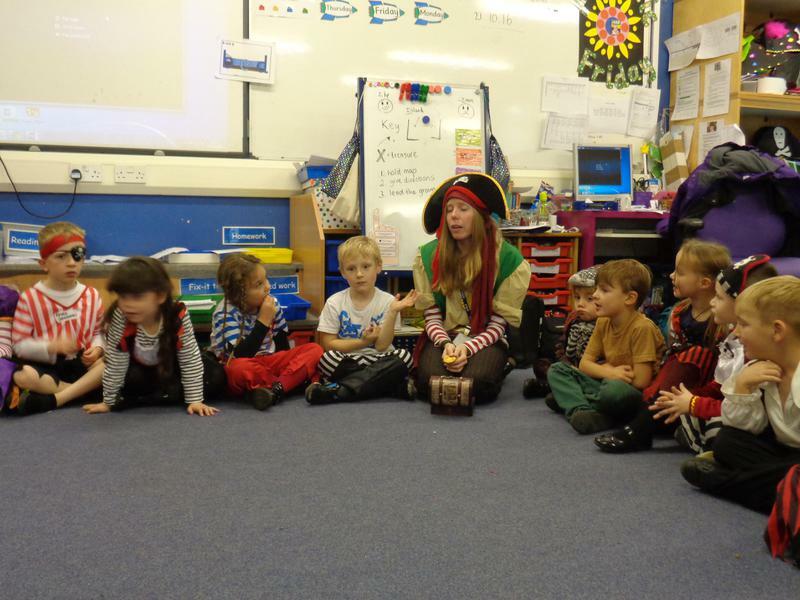 We had to listen really carefully to our captains instructions! We learnt how important it is to share out our booty. We showed we had patience and didn’t touch our gold until everyone had a piece. 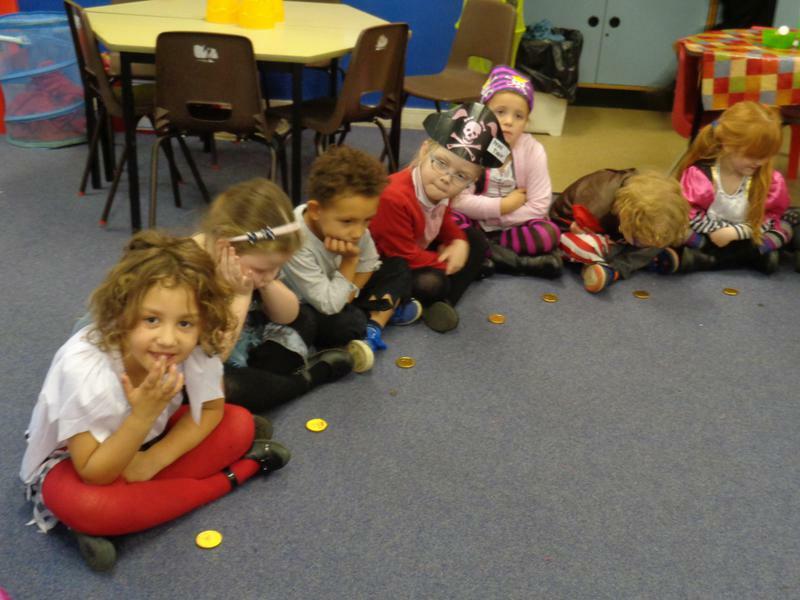 Miss Holden's Class all at sea film! 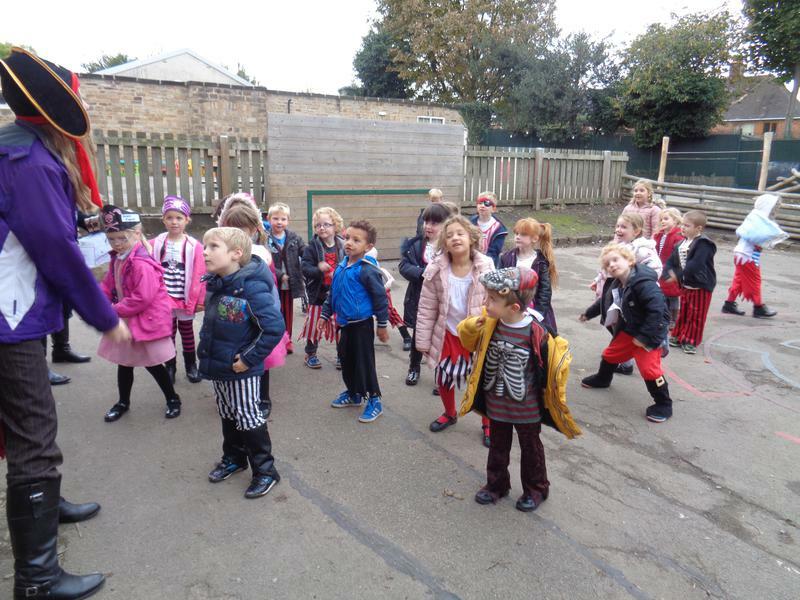 We have recently been reading "Class three all at sea" by Julia Jarman. 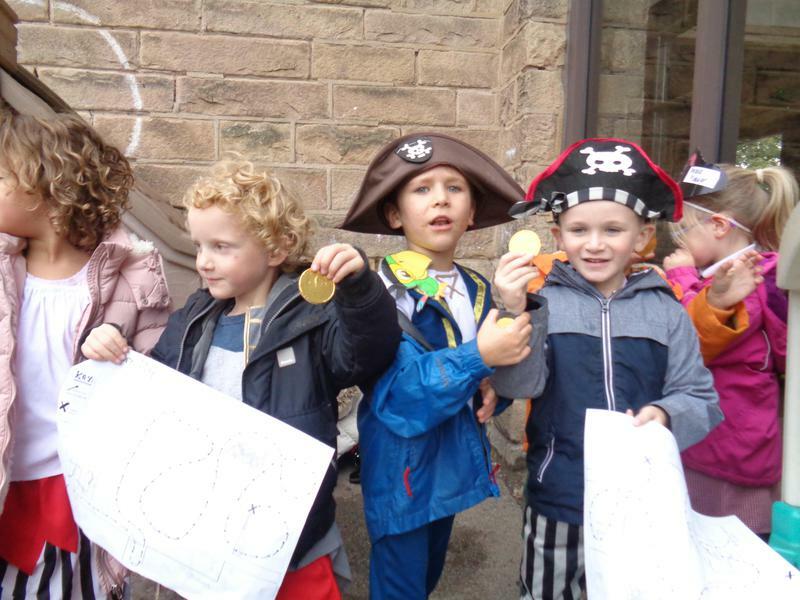 The children have made their own version of the story Miss Holden's Class all at sea. 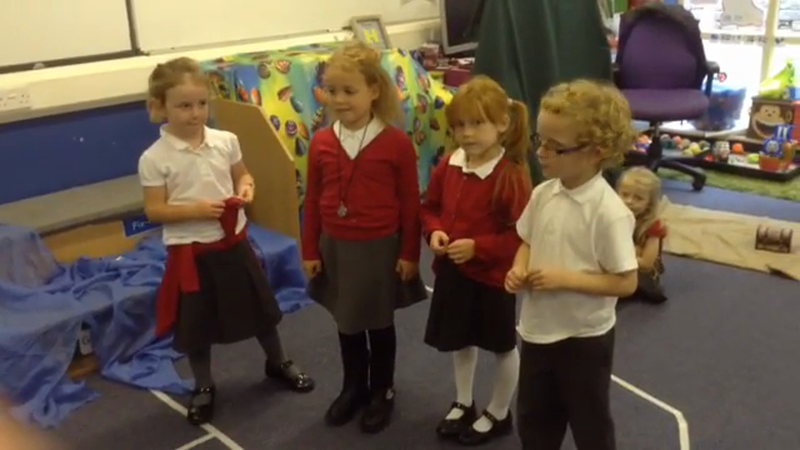 Miss Holden's Class All At Sea Trailer! 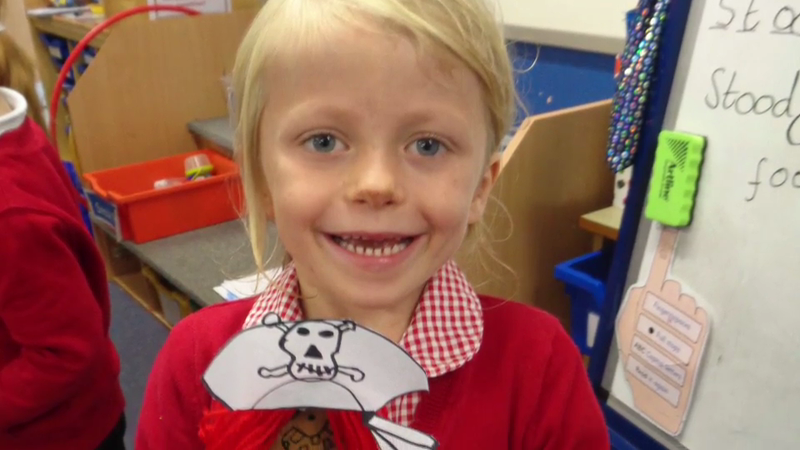 The children have made brilliant pirate puppets at home this week and we have been using them in class to re-tell pirate stories.